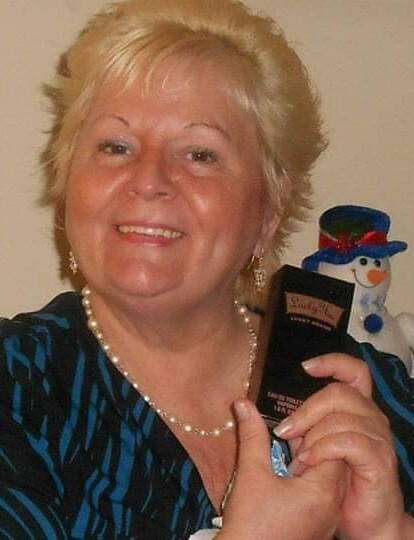 Patricia Gail (Presley) Seward, of New Castle, DE, passed away peacefully on Wednesday, March 27, 2019, in Christiana Hospital. She was 65. Trish was born March 6, 1954 in Virginia to the late Orba & Helen(Johnson) Presley. She worked in the stock room for Hewlett Packard for 24 years, then as an Administrative Assistant for the Delcollo & Werb Law Firm in Newark for 11 years before retiring. Trish enjoyed volunteering with Pet Rescue groups, especially Faithfull Friends Animal Society, of Wilmington and Forgotten Cats, Inc., of Greenville. In addition to her parents, she was preceded in death by 2 sisters, Bessie Ann Presley, and Ruth Segletes and 2 brothers, Orba Presley, Jr. & Thomas Presley. 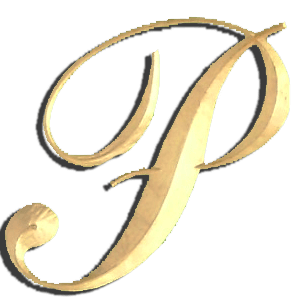 Patricia is survived by her daughter, Christina Star Perdue & husband, Mark, of Harrington, DE; her siblings, Jean Wileman, of New Castle; Nancy Burton, of Ellendale; Joshua Presley, of Stanton, DE; Richard Presley, of New Castle; and Rosemary Reichelt, of Lincoln, DE; her best friend of 58 years, Sharon Milsom & husband, George; as well as several nieces, nephews, cousins, and extended family. A Celebration of Life will be held at the convenience of the family. Contributions may be made in her memory to Faithfull Friends Animal Society, 12 Germany Dr., Wilmington, DE 19804 or to Forgotten Cats, Inc., Suite 422, 4023 Kennett Pike, Greenville, DE 19807. Condolences may be sent via: www.pippinfuneralhome.com.